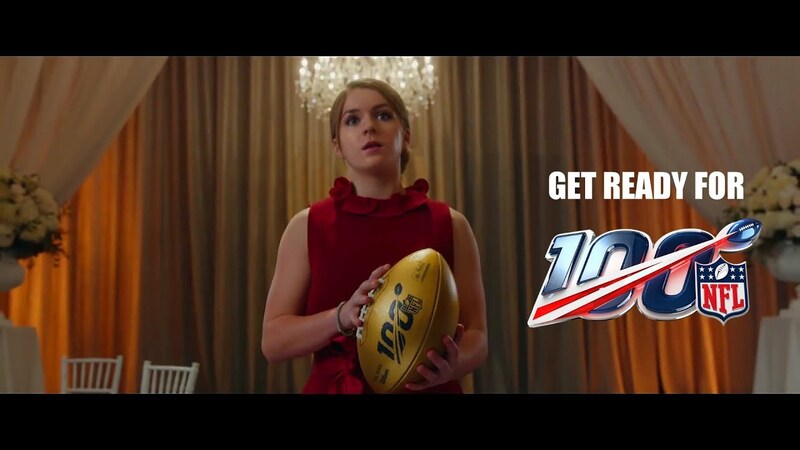 USA TODAY, part of Gannett Co., Inc. (NYSE: GCI), announced that the NFL’s “The 100-Year Game” was voted the winning commercial of USA TODAY’s 31st Annual Ad Meter, the industry-leading tool used to track public opinion surrounding Super Bowl ads. The commercial with the highest average rating in this year’s competition, presented by TaxSlayer and sponsored by Sprint, features some of the biggest stars in NFL history engaging in a comedic brawl over a golden football while attending a black-tie dinner to celebrate the league’s upcoming centennial season. This is the first time that the National Football League has finished first in USA TODAY’s Ad Meter.